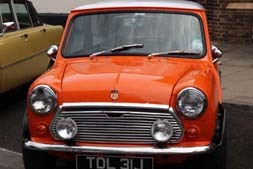 THE CLASSIC MOTOR SHOWS are organised by Chris West who organises Classic Motor Shows in Kent. 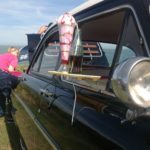 Classic vehicles, bikes, dealerships are complemented by vintage fun fairs, retro markets, children’s entertainers, live music stage/s, with pop, jazz, big band, country and artists from across the decades, quality food concessions, plus much more. 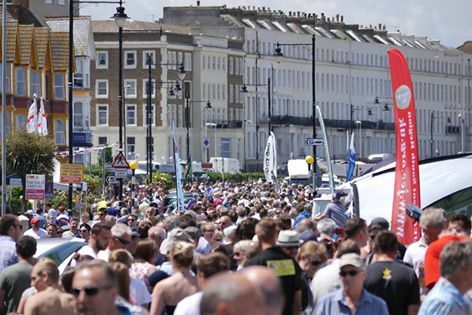 The events attract a large number of visitors anything between 10,000 to 15,000 people throughout the day. 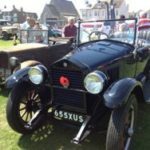 We welcome all ages of classic vehicles, from cars, bikes, commercial & military vehicles, tractors and any other interesting vehicles. 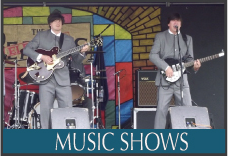 Our shows are real family events and include the Classic Music Show, with quality and well known entertainers, Retro Market, Children’s Entertainers and special new features and our shows. Information for the shows will be added early in the New Year. 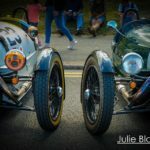 THE CLASSIC MOTOR SHOW’S Each show will have a wide range of interesting classic vehicles, The Classic Music Show, Retro Market, Children’s Entertainers, Refreshments and much more. We are also planning a few surprises, which we will announce in due course. 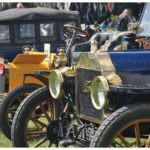 The CLASSIC MOTOR SHOWS have amazing vehicles on display, including cars going back to the 1900s, bikes from the 1920s and some film stars. 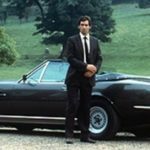 The Aston Martin which featured in the James Bond film ‘Living Day Lights’ was at the DEAL Classic Motor Show, along with the DeLorean from the ‘Back to the Future’ movie. 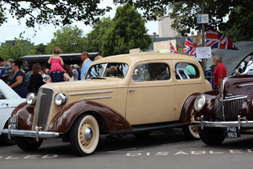 The Standard Avon, which was once owned by air pioneer, Amy Johnson, was on display at the Herne Bay show. 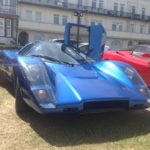 The Deal Classic Motor Show had record crowds with an estimated 18,000 visitors throughout the day. 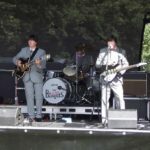 The visitors were thrilled to see over 700 classic vehicles, a display by the Spitfire & Hurricane, great music on the Classic Music Show, featuring singer / songwriter BEN MILLS. The Retro Market traders had a record breaking day and the food concessions sold out of food. 1. 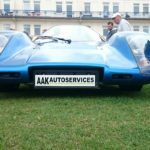 Vehicles must be clean and in safe working order. 2. Engines must be switched off for the duration of the show. 3. The speed limit inside the show area is 5mph. 4. 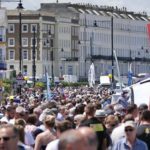 The organisers cannot guarantee entry unless pre-booked with pitch number. 5. The organisers reserve the right to refuse admission. 6. 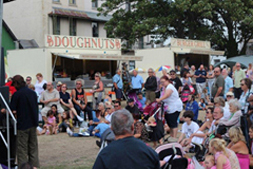 The organisers have the right to modify the event without prior notice. 7. Vehicles are entered at the owner’s own risk. 8. 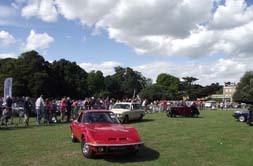 Vehicles must stay at the pitch position until the show has finished, unless it has been agreed to leave by a Steward. 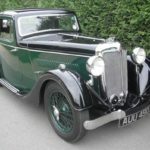 Would you like THE CLASSIC MOTOR SHOW in your town?